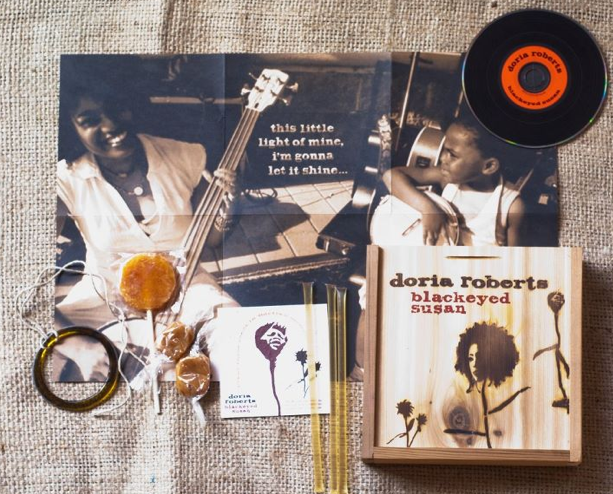 On Tuesday, Sept. 20, at 7:30 p.m., the one and only Doria Roberts will pay us another visit for the official Blackeyed Susan CD release party. She's got a Facebook event page set up for the evening, which promises "food, wine, music and giveaways," which are four things we are totally all about. Something else we're totally all about? 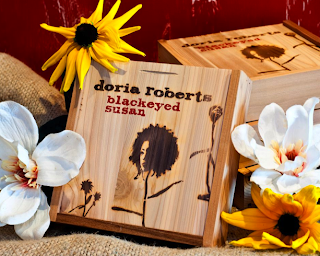 Finely crafted, locally made box sets, which is exactly what she'll be bringing to this in-store and selling directly to y'all in the form of Blackeyed Susan. We're looking forward to it.